It occurs when the trachea) and the large and small bronchi within the lungs become inflamed. Cough is the most common symptom. The cough may be either dry (without mucus) or wet (with mucus), depending on the cause and severity. 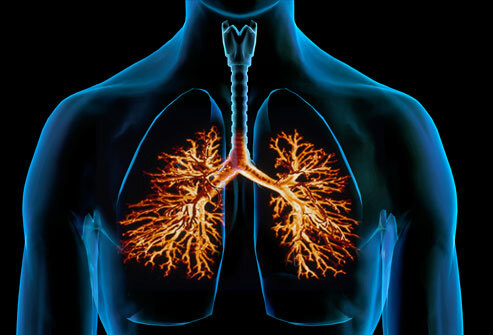 Homeopathic treatment is very strongly suggested in all forms and stages of Bronchitis.